Whether you’ve been having driving lessons for some time, or you’re still planning to look for the perfect driving instructor to help you pass, the test itself can fill you with panic, especially if you’re given to nerves when taking exams or being put in pressure situations. If you know that you don’t perform well under pressure, then there are things you can do to make sure that you give yourself the best chance possible of a successful test pass. 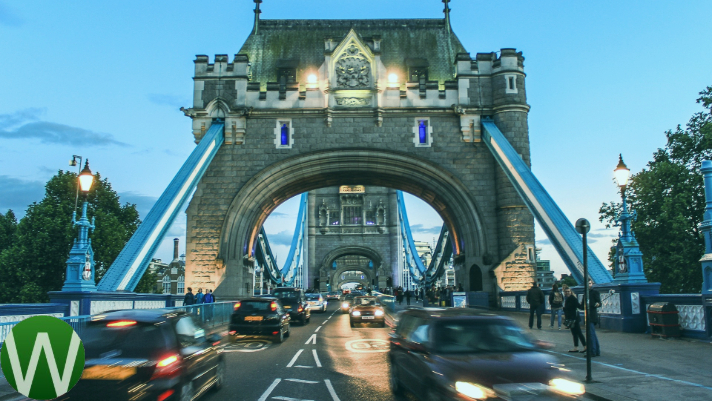 Many London driving schools offer to pick you up and drop you anywhere that’s convenient to you after your lesson, so it’s easier than ever to fit regular lessons into even the busiest schedule. Need to learn in a hurry? No problem – many driving schools offer intensive courses to get you from novice to driver in a matter of weeks, particularly useful if you take new skills on board very quickly. With taster lessons from as little as £10, you have the freedom to shop around. Don’t like one particular driving school? Try another! Make sure you get on well with your driving instructor, so that you can discuss any reservations you have about your test freely. Make use of online resources – many driving schools offer test papers, hazard recognition videos, and many other useful tools to help get you through both the theory and practical tests. Practice makes perfect! Don’t stop learning when you pass – you may have heard people say that you only really learn how to drive once you’ve passed your test, and that’s quite true. Until you’re out on the road on your own, you don’t really know how you will cope with situations that don’t arise during lessons or your test. Book extra lessons, particularly for motorway driving, to become the best behind the wheel that you can.